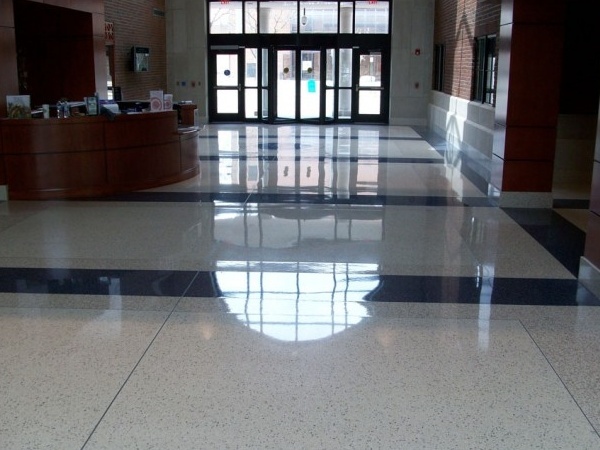 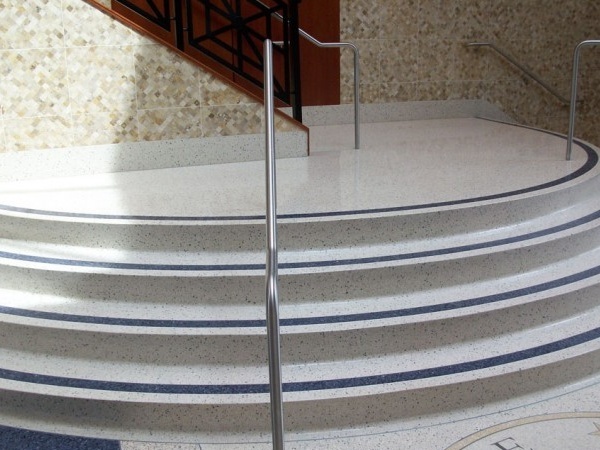 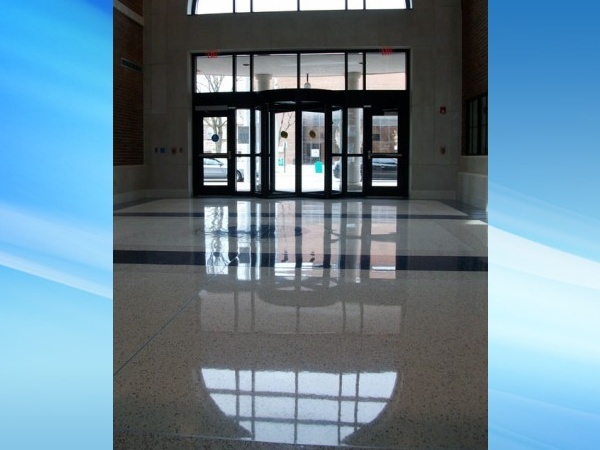 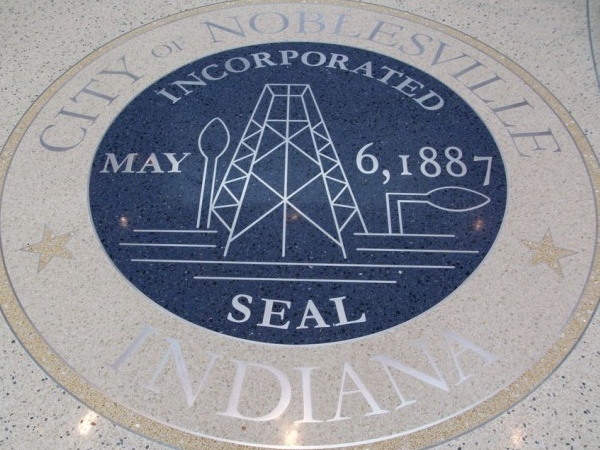 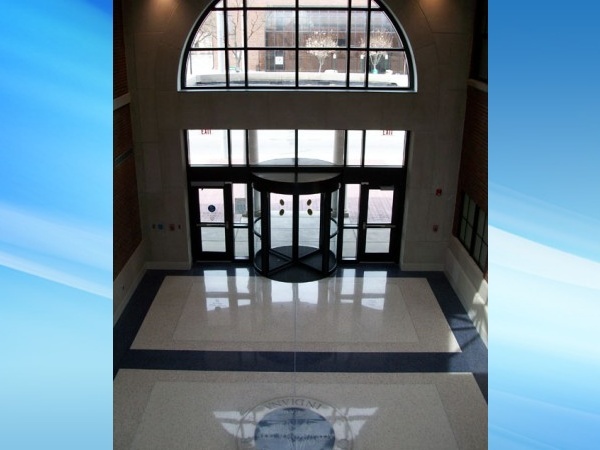 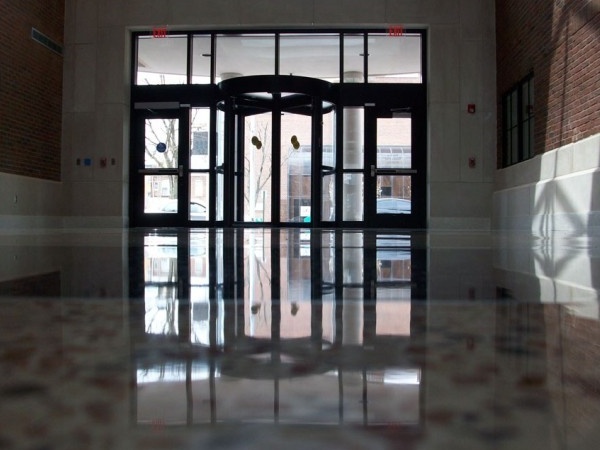 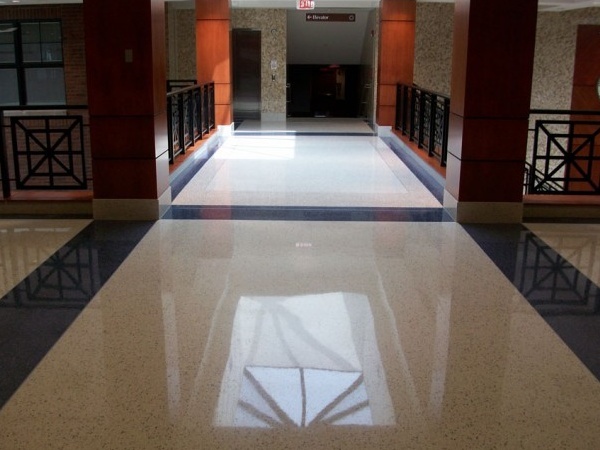 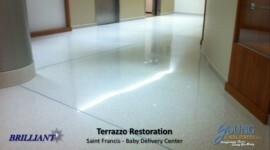 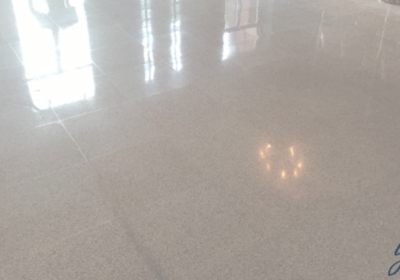 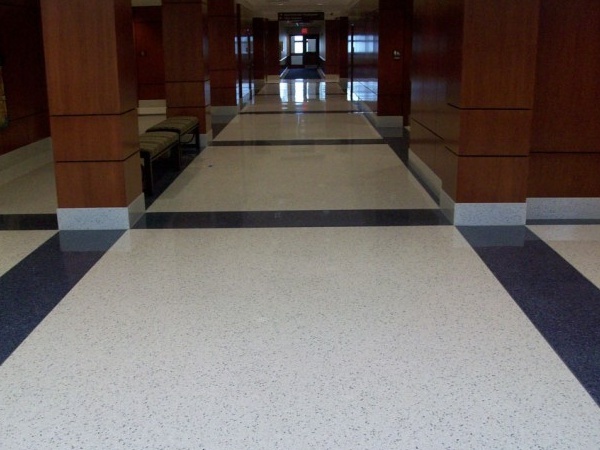 When Noblesville City Hall needed their a terrazzo floor restoration they contact Young Final Finish, LLC. 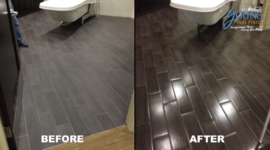 As a result, they were not disappointed. 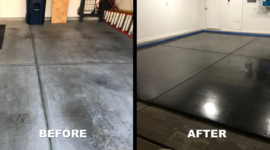 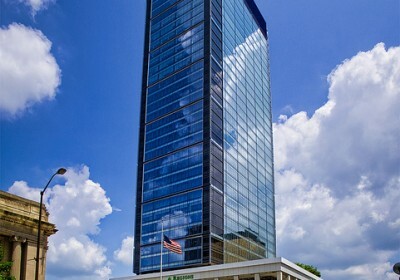 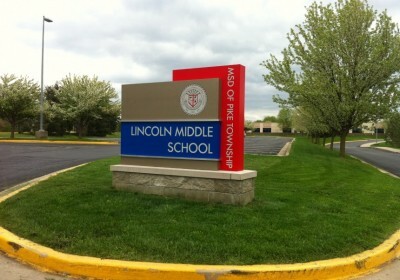 This was a great project and the results of the restoration speaks for itself. 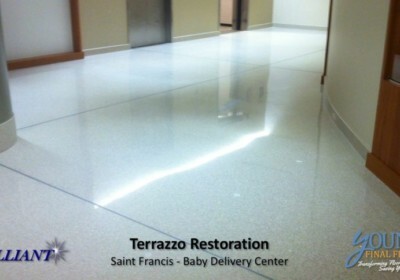 We did a complete terrazzo restoration on the floors and as you can see, our BRILLIANT Terrazzo Finishing Process bought a beautiful polished shine to the floors plus it saves the city money on maintenance.